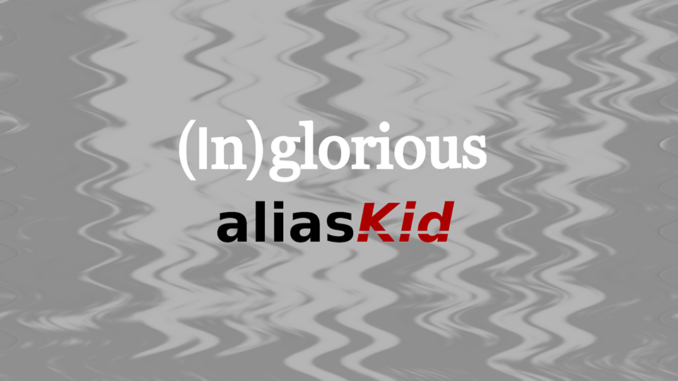 Alias Kid are set to release their BRAND NEW single ‘Inglorious’ on 1st February. Available for pre-order HERE and pre-save (Spotify) HERE, the punchy new track will coincide with the band’s first gig of 2019 and launch party at Manchester’s renowned Deaf Institute on the 2nd February. Alias Kid are a fantastic, energetic five-piece hailing from Manchester. 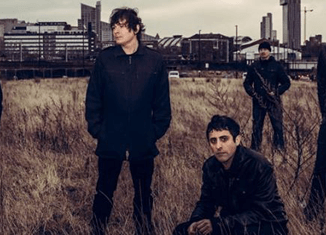 A mix of indie rock ‘n’ roll, soaring anthems and hard-hitting guitars, they remain the only Manchester band since Oasis to be signed by music mogul and legend Alan McGee, who offered them a contract with Creation Management immediately after their first gig. 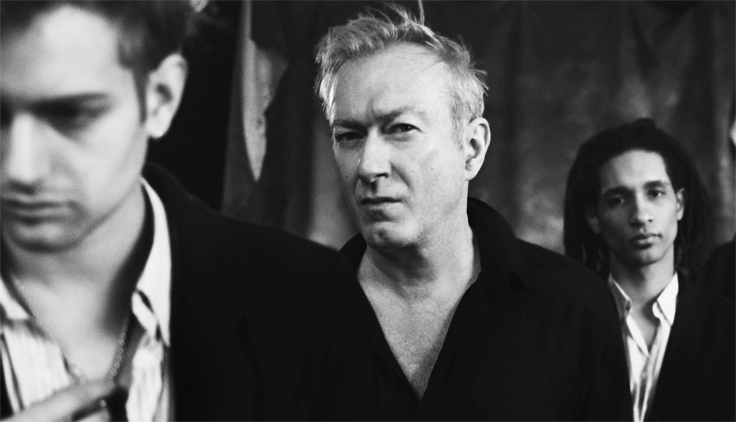 He explains: “Alias Kid are a great live band with massive songs – they remind me of The Clash. They work hard and play hard, and their attitude makes them unstoppable”.